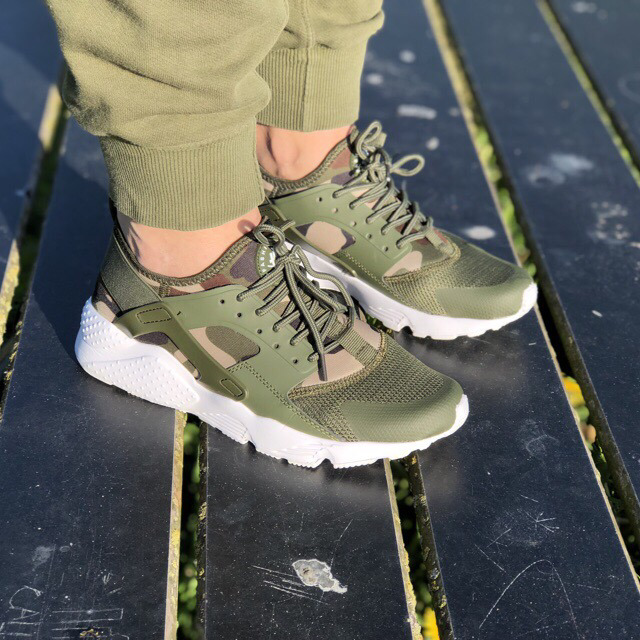 Trendy camo carp sneakers. Perfect fit and breathable mesh. A musthave for carp anglers. Lightweight.